So, you are new to homeschooling? 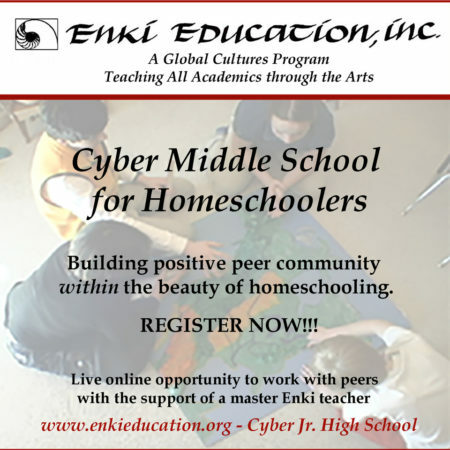 Been thinking about homeschooling and not sure where to start? Perhaps you’ve come to this page because your firstborn child is about to enter kindergarten, and you’re thinking you’d rather homeschool her. Or maybe you are here because your grade 5 child is being bullied and he isn’t getting the support he needs. Or your teen is entering high school but you live in a small town and your local high school doesn’t have many options. Is homeschooling legal? Short answer: yes. Longer answer, it is legal in all provinces and territories in Canada, but each region has their own set of rules and guidelines for homeschooling. We have compiled a list of resources for each province or territory that outline the procedures and legalities of homeschooling in your region, you can check these out here: (Homeschooling Laws by Province). I don’t have a teaching degree. Can I really do this? Many new to homeschooling parents feel this way at first. You are not alone. You have your child’s best interest at heart. You can provide individual attention, and walk alongside your child as you learn together. And there are many homeschool parents who would love to connect with you and share your journey. We have compiled a list of all the homeschooling communities we could find in one place so that you can plug into one or more of them and begin connecting with all of the great homeschooling families out there (Homeschooling Communities in Canada). You can do this! Socialization is one definitely a question to consider when new to homeschooling. Would you rather have your child spend 6 hours a day in a classroom, looking at the same four walls every day with 20+ kids who are the same age as your child? Or would you rather have child spend their days interacting with younger kids, older kids, and even adults where the world is their classroom? Homeschooling does not mean you are stuck at home day after day with the same siblings doing mounds of pencil / paper work. Sure there can be some paper work, but there can also be field trips, local homeschool group meetups, nature exploration walks, parks and museums to explore, touring exhibits to see (when they’re less croRwded because the rest of the neighborhood kids are sitting in classrooms), and much more. Many new homeschoolers worry about socialization at first, but soon come to realize it was not something to worry about at all. Some even end up struggling to find time to actually stay home and do the book work. And their children thrive. Many post secondary institutions recognize that more and more students are being homeschooled. If you look at their admissions policies, you’ll find that they often have different requirements for homeschoolers who do not have a high school diploma. Some universities even seek out homeschooled students because they recognize the value these students bring to their campus community.